Mekano’s skilled staff has expertise in welding, metalworking, and assembling. We specialise in working with large items and demanding materials, and our team is prepared to take on challenging projects. 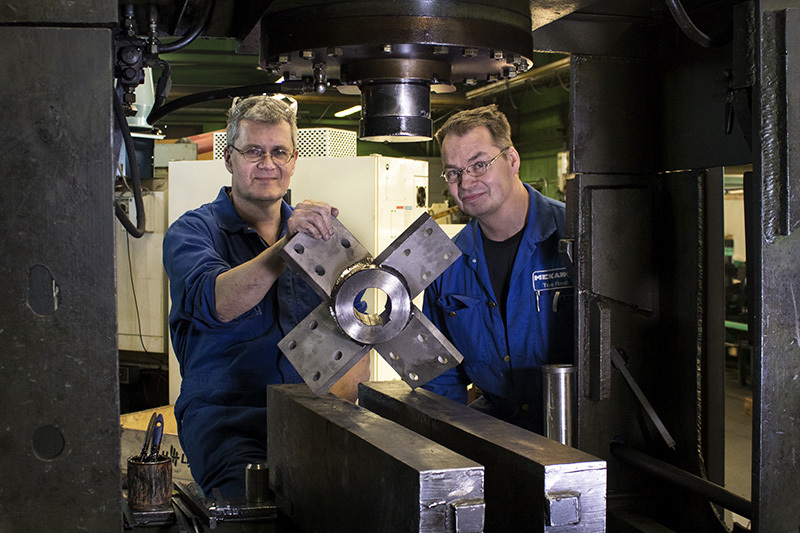 The most important component of our production processes is quality management. Mekano is an ISO 9001 certified company, which ensures that our quality management system is carefully designed, documented, and evaluated. We also provide flexible maintenance and repair services to clients within industry and construction. I have always appreciated the close collaboration, which is based on mutual confidence.